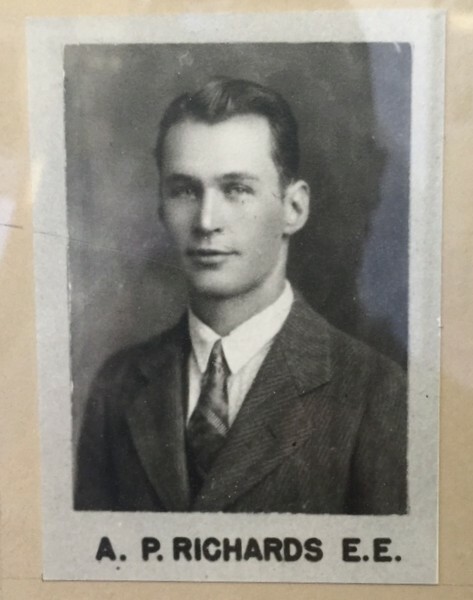 A photo of Dr Richards from the class of 1927. 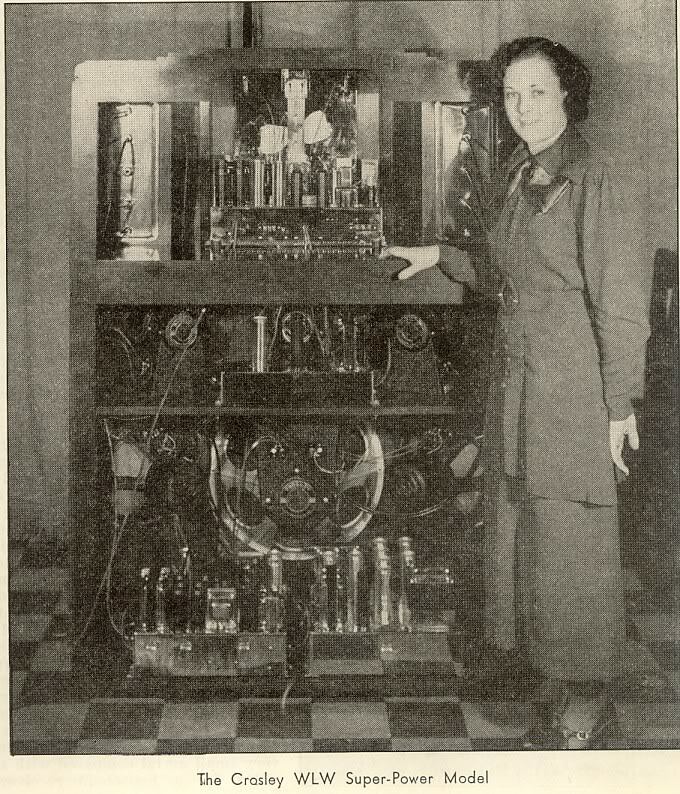 I am an EE student at Oklahoma State (Formerly Oklahoma A&M)–the school where the designer of the WLW [Super Power receiver], Amyle Richards, got his BSEE in 1927. [Richards] wrote and submitted a masters thesis on the design of this radio, which earned him a PhD!). I found a picture of him in the Engineering South building and found him in the 1927 yearbook in the library. Anyway, the archive department located his paper on the WLW and is scanning it for me. Many thanks to Larry for doing the research and sharing a scanned copy of Dr. Richards’ thesis about this Crosley benchmark receiver! Click here to download A.P. Richards’ thesis as a PDF. This entry was posted in AM, Articles, Manufacturers, Mediumwave, News, Nostalgia, Radio History, Shortwave Radio and tagged A. P. Richards, Crosley, Crosley WLW Model Super-Power Radio Receiver, Larry Hagood, Oklahoma A&M, Oklahoma State University on April 6, 2016 by Thomas.